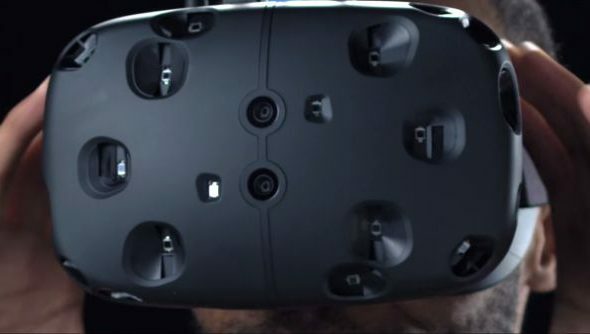 Along with HTC’s partnership with Valve to produce a SteamVR powered virtual reality headset, Valve have also designed a room-scale tracking device to be used with the new tech. Codenamed “Lighthouse”, the tech consists of two devices that can be placed around a room environment, allowing them to track a user’s movement within a 3D space. Unveiled at this year’s GDC, the Lighthouse will be used in combination with the HTC Vive to increase the virtual reality experience. “In order to have a high quality VR experience, you need high resolution, high speed tracking,” said Valve’s Alan Yates. “Lighthouse gives us the ability to do this for an arbitrary number of targets at a low enough BOM cost that it can be incorporated into TVs, monitors, headsets, input devices, or mobile devices. Valve intends to make Lighthouse freely available to any hardware manufacturers interested in the technology. The Lighthouse will not only be able to be integrated with PCs, but with TVs, smart phones, headsets and other input devices. Owlchemylabs, who are developing SteamVR’s first game, Job Simulator, also vouch for the technology behind Lighthouse. “We’ve been working in VR for years and it was only until we used SteamVR’s controllers and experienced the magic of absolute tracking that we were able to make the VR game we always wanted to make,” said Alex Schwartz of Owlchemylabs.